Disappointing, bland commercial flavours, lacks intensity. 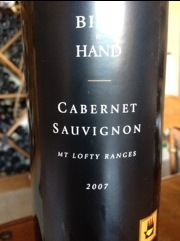 This entry was posted in Australia, Cabernet Sauvignon by ByronSharp. Bookmark the permalink.